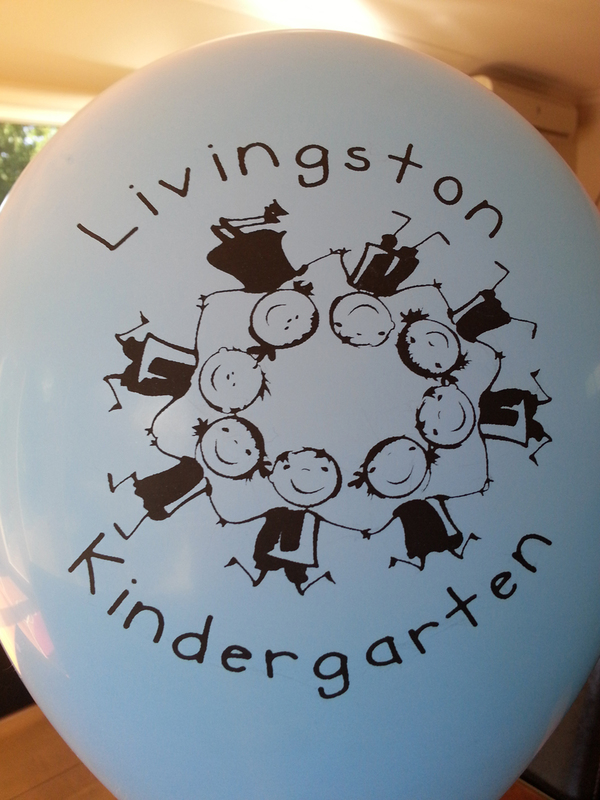 Livingston Kindergarten held their Open Day today. 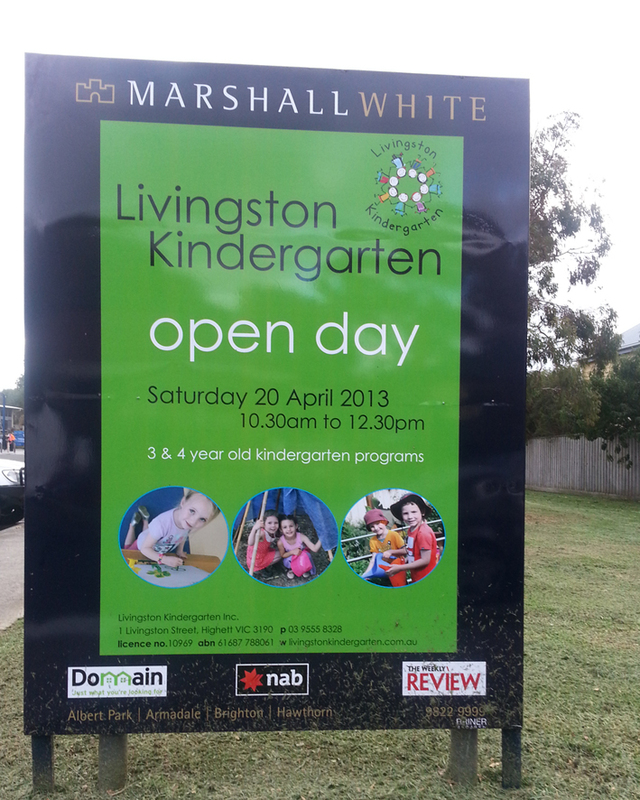 We helped by producing all their artwork for signage, flyers and logos for aprons and balloons. With over $29 million quoted in December and January, we have been busy writing tenders for our client CMC Property Services. A tender proposal is the first step in the bidding process. Whether it's on a project or an opening to provide services, a tender proposal should tell the prospective buyer how you can meet its needs, and why choosing you to the do the work is the best course of action. However, it's also legally binding, should your bid be accepted, and so must be accurate and clear. Balancing these aspects and writing a winning tender proposal takes some practice, but it's a skill that can work for you time and again. Know the requirements of the project on which you're bidding. Read any material that is provided with the request for proposal. Knowing what your potential client needs for a given project is the only way you can propose to fill those needs. This research will also tell you what aspects of the job you should focus on while writing your tender proposal. Read the criteria for evaluation provided by your potential client. This tells you how the client will choose between bids --- in essence, what the deciding factors will be. Make your proposal stand out by reflecting the client's priorities in your tender proposal. If timing and deadlines will be deciding factors, highlight your time management skills or include a schedule detailing how you'll manage the project to get it done on deadline. Begin writing your proposal by summarizing your potential client's requirements in your own words. This shows that you didn't just read the material, but that you understand it, as well. Also include in this summary the ways in which you plan to meet those requirements. If a project has a strict deadline with scheduled updates, discuss how you can manage the work to get everything done on time. Discuss exactly what services you are offering, how much you will charge and when. Be as specific as possible and if you need to include an estimate instead of giving a concrete price, let your potential client know that this is an estimate. If there are foreseeable factors which might influence that estimate, summarize those as well. Set an amount of time for which your bid is good. Material prices and expenses change over time, and if you do not set such a limit you could find yourself making less of a profit because the cost of materials has gone up, but your bid did not account for that. 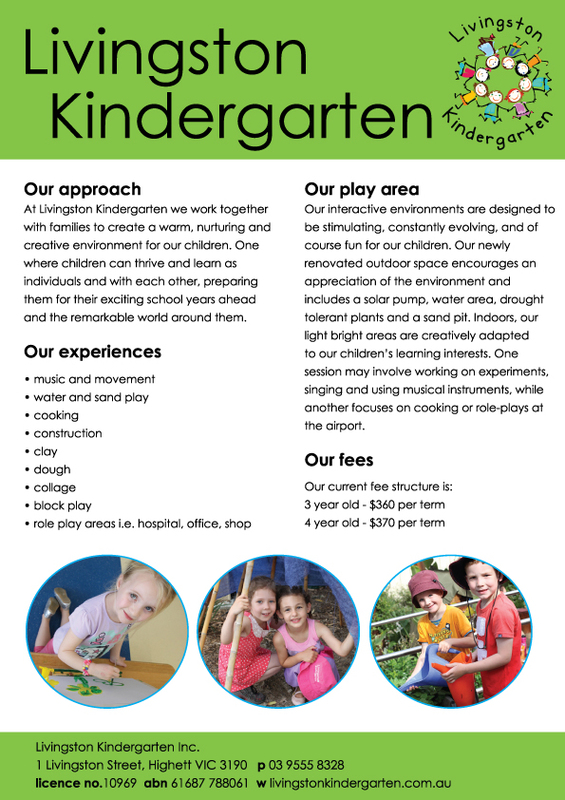 Show the potential client that you are qualified to do the work by providing background on your company. This is your opportunity to sell yourself. Tell the potential client why yours is the best company to do the job, whether it's because you're an established firm with years of experience or because you're a new firm with fresh ideas and outlook. Include information about bids you've previously won and completed, the expertise of your workers and yourself, and any awards or acknowledgments you've received. Explain why you believe both of your businesses can profit from your being chosen for the job. Show them what you bring to the table that will give your potential client value for its money.